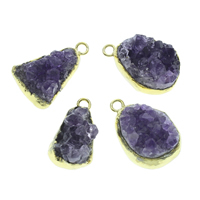 - Gets.com supplies many drusy jewelries such as druzy pendant. 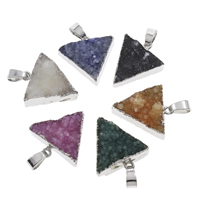 These druse pendants are in shining look and very nice in jewelry making. 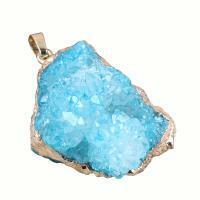 More druzy pendants can be found here. 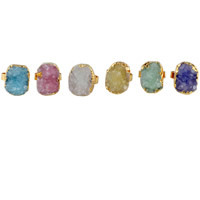 Come to check and choose some you like!